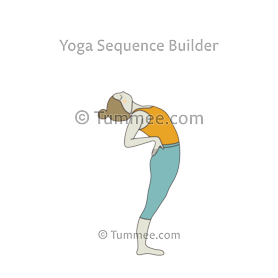 Seated Backbend With Eagle Arms In Chair variations with base pose as Standing Backbend Pose (Anuvittasana). 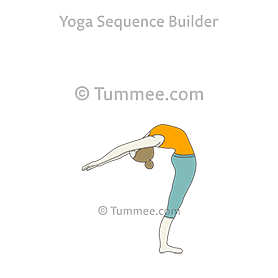 Pose variations can therefore help your students grow and build further confidence in their yoga practice no matter what there starting ability levels are. 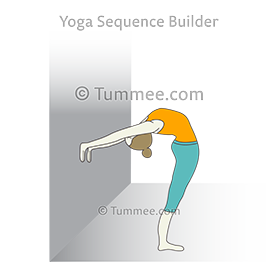 And this is where your role as a yoga teacher becomes very important. 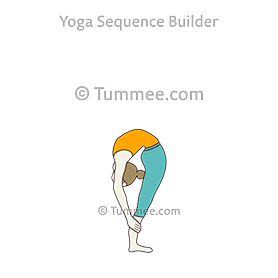 Below we have compiled 16 pose variations of Seated Backbend With Eagle Arms In Chair at one place to give you ideas to plan your yoga classes as you interact with students of different levels. 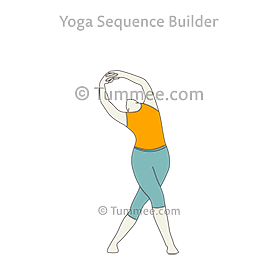 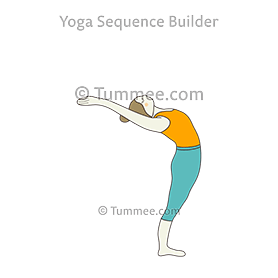 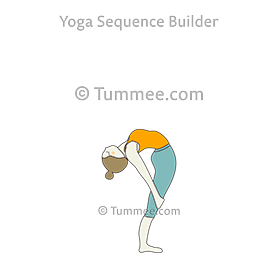 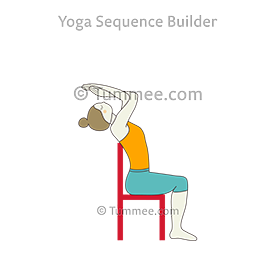 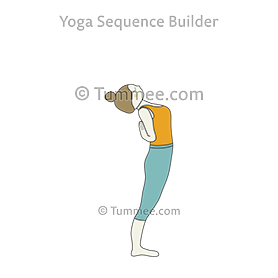 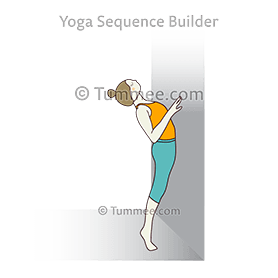 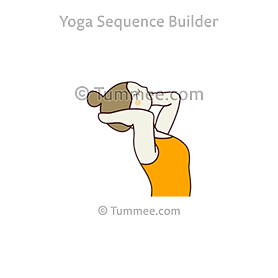 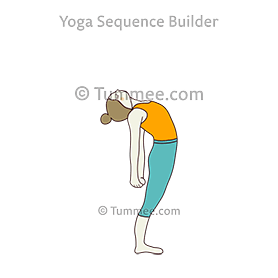 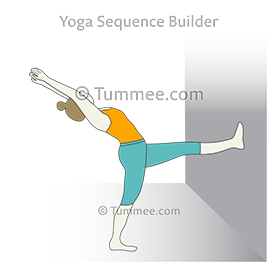 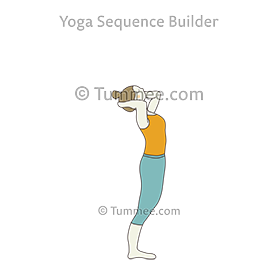 Sign-up to view all 16 variations of Seated Backend With Eagle Arms In Chair and create your own library of yoga poses to easily and quickly plan your yoga sequences.